If you’ve been invited to attend a wedding this summer, it’s important that you’re aware of what being a guest means. A wedding isn’t just a chance to get glammed up, drink a lot of champagne, and dance the night away. Being a guest means being a part of a friend or relative’s big day. If you’ve been invited to help them celebrate their nuptials, it’s a huge honour. Think about it; they can only invite a certain amount of people, and out of everyone that they know, you’ve made the cut. In case you’re unsure about the etiquette - aka the behaviour, that is expected of wedding guests, I thought I would share a few tips. Take these on board and you can ensure that you have the best time celebrating with the happy couple. Always make sure to take the dress code on the invitation into account. 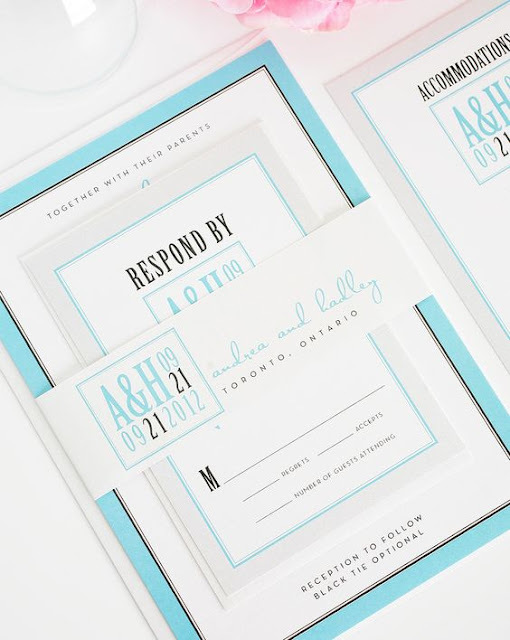 Not all weddings require formal dress, so it’s important to read what the invitation says. It’s also crucial that you don’t wear anything that will upset or upstage the bride. After all, it’s her special day. This means no floor length dresses - these are too similar to bridal gowns and can easily upstage the bride if she’s gone for a low-key dress. It also means no white, cream, or ivory coloured dresses. 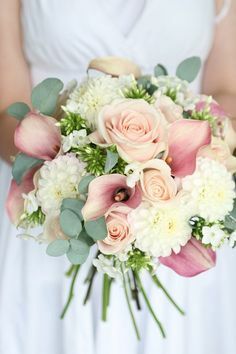 It’s also a good idea to try and find out what shade and style of dresses the bridesmaids are wearing to ensure that you don’t dress in a similar way. Last but not least, whatever you do, don’t take your other half unless they’re invited. If you don’t have a plus one, that means your other half isn’t invited. Don’t take them anyway, as this will mess up the bride and groom’s planning. Unless you are engaged, married or live together, you shouldn’t presume that your partner will be invited. It’s up to the bride and groom to choose who they want to attend. So there you have it, the essentials that you need to know about being a wedding guest. Keep an eye for my wedding gift post coming soon.